Magicshine USA: based in Los Angeles, California brings you products that are reasonably priced compared to competitive products and deliver superior performance quality on many, many night rides. For most of us, sport and life have one common denominator. That would be not how fast you complete it, but how much you enjoy it. We stand behind what we sell 100% and guarantee your satisfaction. Our lights are the tools you can utilize to help you bike, run, hike, and work thru your daily life and be there when you want to get away to those rigorous trailblazing adventures. We want to understand the vast variety of options for your sport lighting needs, as well as your pocketbook. From beginner to professional, we offer the very best product and the peace of mind that comes from knowing your light is built to the highest standards to guarantee your safety. The mount is 100% Garmin compatible so the mount can be shared an assortment of Garmin compatible products. 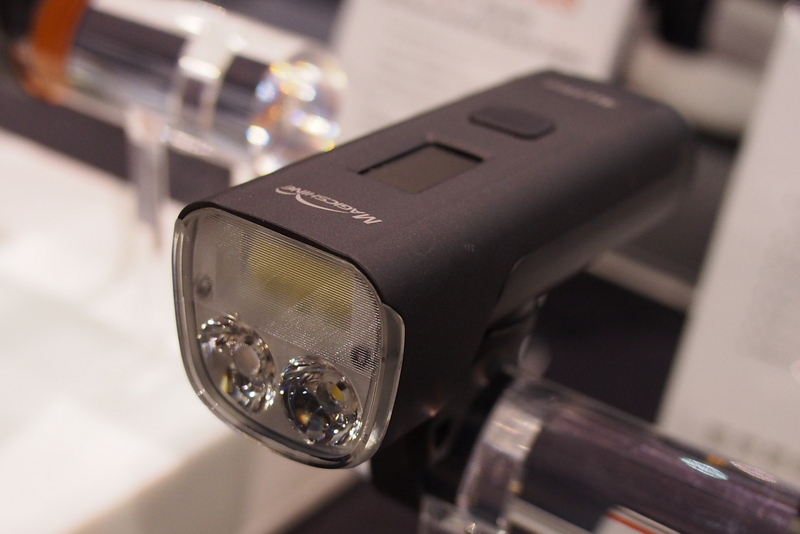 This 2000 lumen light is fascinating because it has a field-replaceable battery for infinite run time only dependent only on how many spare batteries the rider wants to carry. 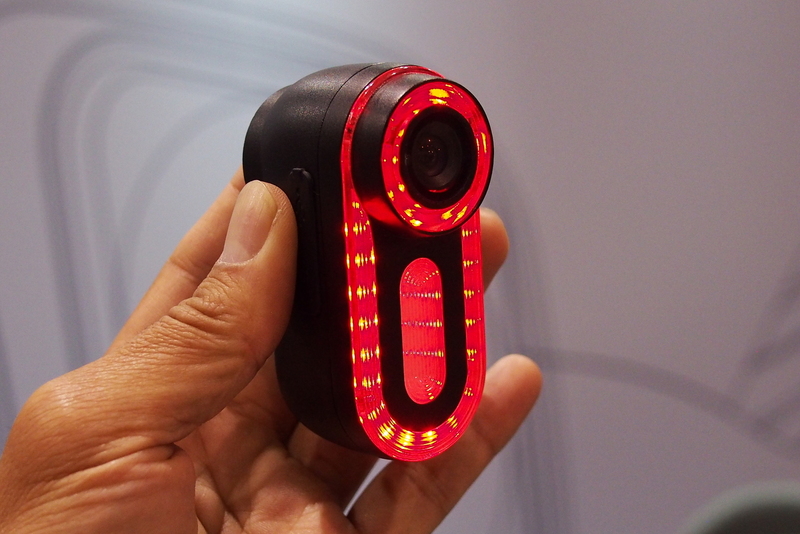 It has a day-time running light for max visibility when used in streets so the rider is visible to autos. 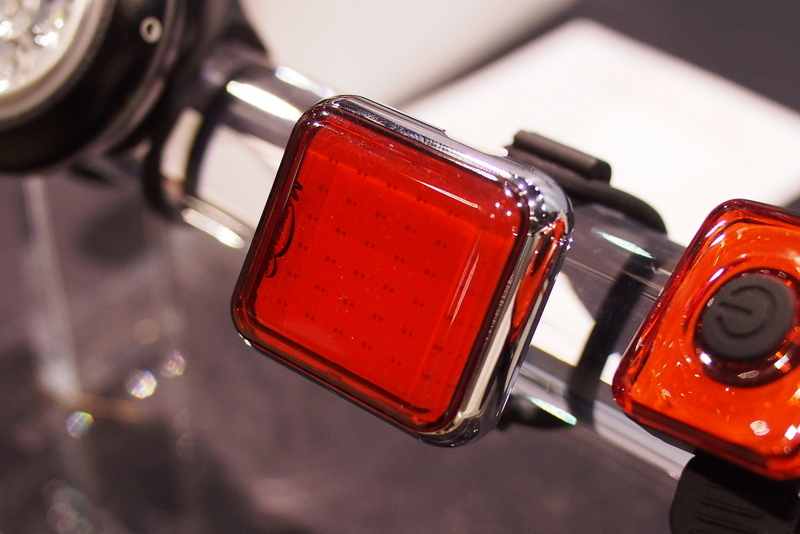 This light also features an OLED display to let the rider know available battery run time and current mode selected. This latest offering from Magicshine incorporates everything they have learned about MTB lights over the years. The Monteer 6500 is MTB headlight designed for the most serious mountain biking enthusiasts, downhill racers and those who want nothing less than professional grade lighting system that can outshine the landing light on a passenger airliner. 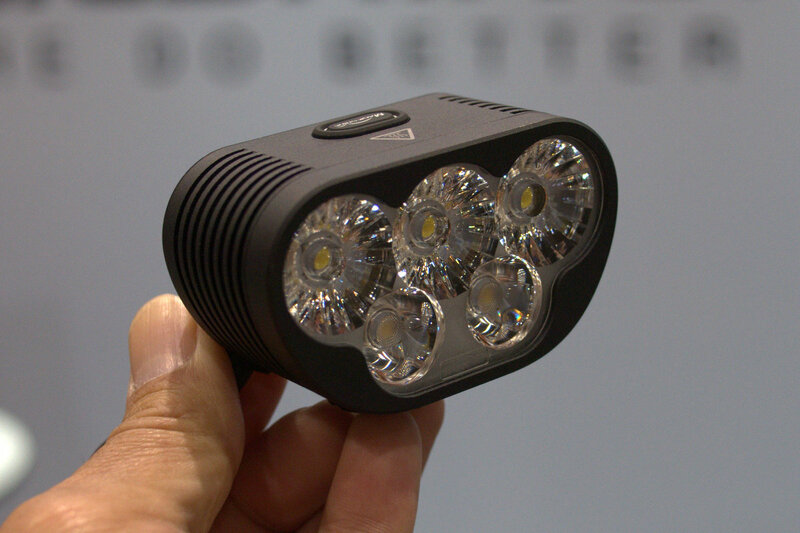 A max actual output of 6500 lumens is cranked out by 3x CREE XHP 50.2 and 2x XM-L2 LEDs. 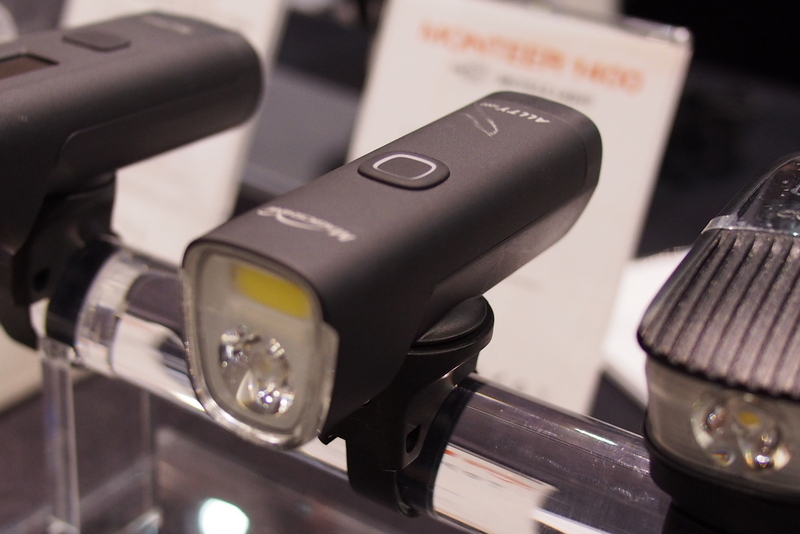 Like the Eagle series MTB headlights, Monteer 6500 is designed with multiple beam patterns modes, the XHP50.2 will put out a max of 5000 lumens of flood light, while the bottom row of XM-L2s shoots into the distance with up to 1500 lumens. Magicshine 2018 new bike tail light, Seemee 60 with Seemee 20, small, sleek and portable design blinker light designed for road and urban cyclists. With the high powered COB red LED light source offering 3 brightness levels at 30, 17 and 9 lumens in one constant mode and 2 flash modes, during quick change of motion such as shifting lanes, braking, Seemee 60 puts out 60 lumens of fast bright flashes. This light pattern will be bright enough to warrant attention but not enough to cause temporary blindness. A sleep mode is triggered after one minute of inaction to save power, any vibration will immediately re-activate the unit. Finally, Magicshine showed us a prototype light with a built-in camera. It can be used as a tail light or front light as it contains both red and white visibility lights. Many mounts are included with the lights. 4k video files can be exported to a phone or computer. This product will be released in Oct-Nov timeframe.